MamaBreak: Mediterranean Snacks New Flavor-- Fiery Tomato! 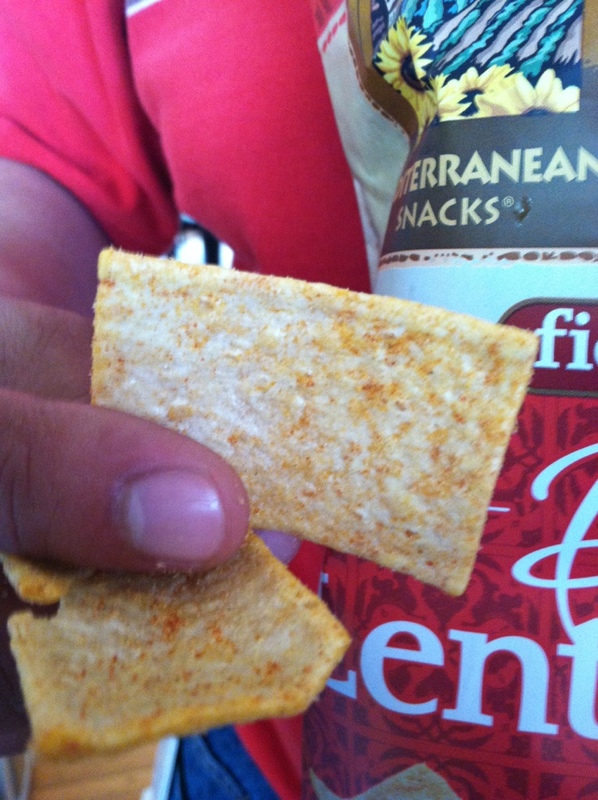 Last year, in September, we reviewed Mediterranean Snacks HERE. We were so thrilled to try their new flavor Fiery Tomato! 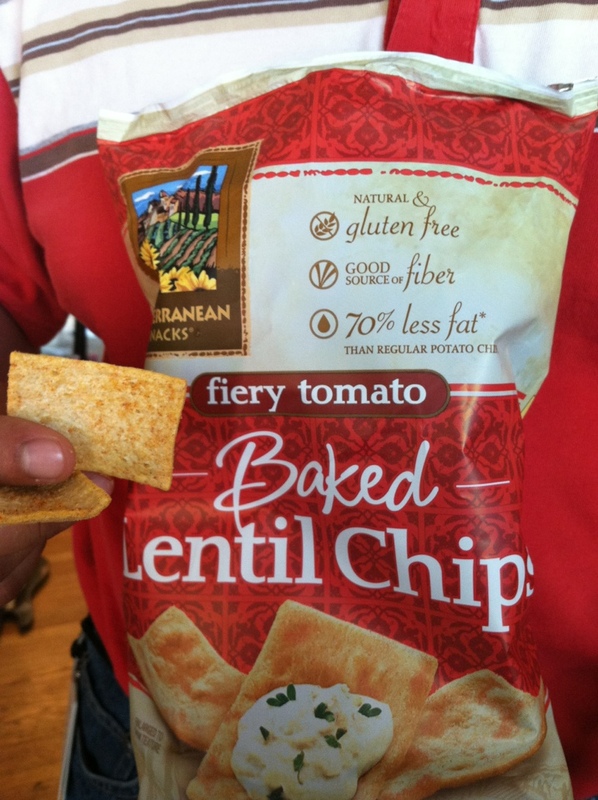 These baked lentil chips are a great healthier option to traditional potato chips and they taste so much better! 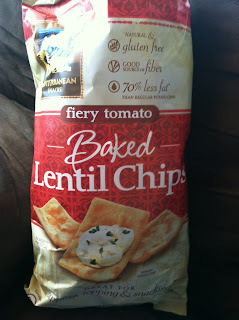 I cannot have tomatoes, but my 10 year old thought they were the, "best chips ever!" We also tried them out with a traditional hummus and everyone loved it as a snack. My husband liked that they were light and tasty and the perfect summer snack. He brought some to work with him to keep at his desk while he works! MamaBreak received the new flavor to review here on MamaBreak. MamaBreak did not receive any other kind of compensation. As always our experiences and our opinions are our own.